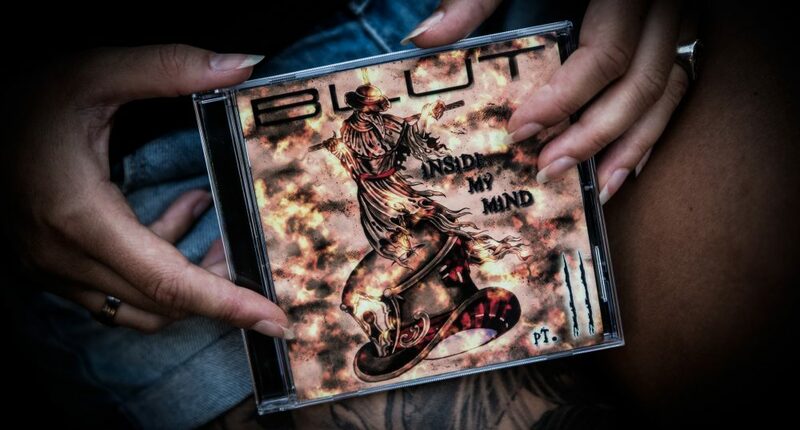 Hello BLUT followers! We’re pleased to show you our very first official Merchandise!!! 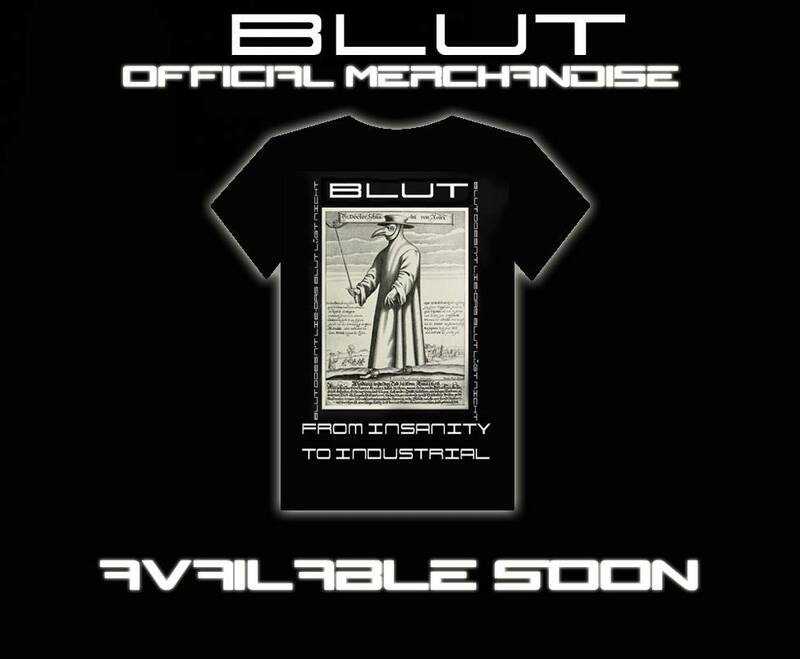 The Plague Doctor t-shirt will be available very soon and if you want to support BLUT and buy it, just write us!